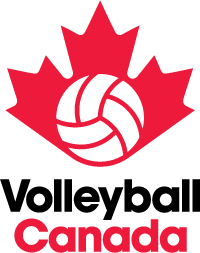 Jeff's Crestwear Volleyball Club is one of the largest club volleyball programs in the province and is dedicated to competitive and technical skill development for athletes in Saskatoon and area. We serve over 250 athletes a year, boys and girls, ages 10 through 18. The philosophy and goal of this club is to aid athletes in attaining their highest potential in volleyball through training, teamwork, dedication and sacrifice. JCVC provides an atmosphere that reflects good values and teaches life long skills through sport. Our volunteer coaching staff is dynamic, committed, experience and certified. Check here often for the latest information and last minute notifications. Stay up to date with parent meetings, gym time cancellations and other important updates!